Thank you for your interest in volunteering with Cause! Before completing this application, please make sure you have reviewed the descriptions of our available volunteer opportunities on our website at http://cause-usa.org/how-to-help/volunteer/ and read through the Volunteer Handbook. 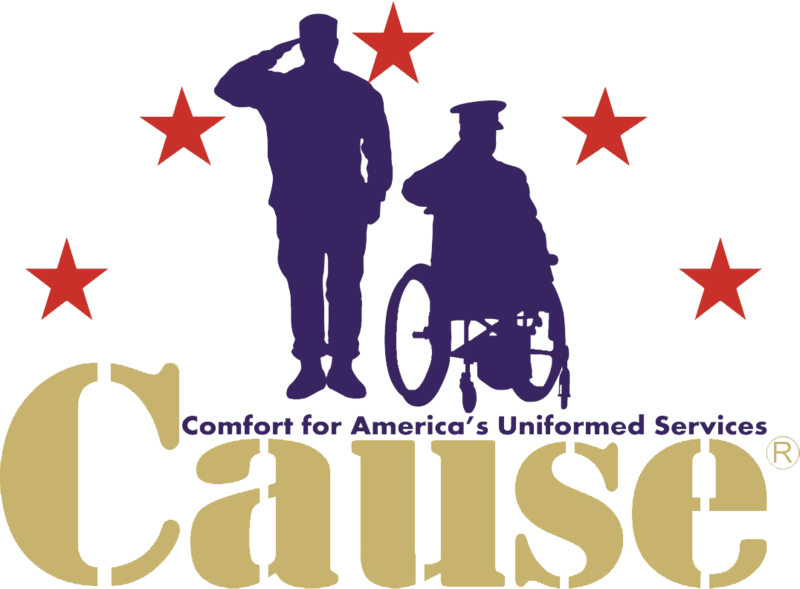 Cause is a 501(c)(3) nonprofit founded in 2003 and based in Arlington, VA. Our mission is to organize programs that promote recreation, relaxation and resilience for wounded, ill, and injured members of the U.S. Armed Services and those supporting their recovery. We have programs at nine geographic locations across the U.S. and in Germany. This specific orientation is focused only on our programs local to the Washington D.C. metro area. Our Cause Program Director oversees all program operations, and each program is managed by an individual Program Coordinator. Once your application is received and you are assigned to a program(s), the individual Program Coordinator(s) will be in touch with you via email or phone to provide more detailed information on upcoming events and next steps. Please be aware that if you sign up for multiple programs, each coordinator will contact you from a separate email address. Please carefully review and complete all of the following sections. I have read through all of the Cause volunteer policies and procedures, and I give my permission for my child to participate in this volunteer activity. PARENT: Please enter your full name and contact information to indicate that you agree with the above statement. Do you already have base access? Typically this would be a military, retiree, contractor, or DOD Employee ID Card. It's okay if you don't - you may just need to fill out additional paperwork for Walter Reed. Below is a list of currently open Volunteer Opportunities and openings in the Washington D.C. metro area. Descriptions for each position are available on our website at http://cause-usa.org/how-to-help/volunteer/. Please carefully review the day/time/location each program is offered and then indicate your preferences/availability. Keep in mind that when you are assigned to a program you will not be required to volunteer at every scheduled occurrence of that program – each coordinator contacts volunteers on a monthly basis to check availability for upcoming dates, so you will be able to pick and choose the volunteering dates that work best for your schedule. You are expected to arrive at your scheduled time. If you are going to be late or are unable to attend for any reason, please let your Program Coordinator know as soon as possible so they can make alternative arrangements. Your Program Coordinator will be your main point of contact for any questions or scheduling matters. If you have any general questions about Cause or if you can’t get in contact with your coordinator for any reason, feel free to contact Program Director Sarah Marshall at programs@cause-usa.org or 703-591-4965. The official policy of Cause is to follow OPM guidelines (www.opm.gov/status). If OPM decides that federal offices are closed, then obviously any programs we have scheduled for that day will be cancelled as well. However, as long as the bases are open, our programs will proceed as planned. With that being said, if there is unexpected weather or if you feel like it is unsafe to drive, please do not risk it. Just make sure you coordinator knows that you won’t be able to make it that day. Many people tend to think of wounded warriors as primarily having physical wounds such as amputations, burns, and scars. However, an increasing amount of service members are being diagnosed with what are known as “invisible” wounds such as Post-Traumatic Stress (PTS), Traumatic Brain Injury (TBI) and Depression. These types of wounds are much harder to recognize but are often just as devastating for both the service member and their caregiver/family. So please don't ask participants about their wounds - visible or otherwise - and make sure to keep an open and empathetic mind when you are volunteering at our programs. Many of the participants may look completely healthy on the outside, but they still need our help just as much - if not more – than those with more traditional battle scars. Remember that patience, understanding, flexibility, a calm demeanor, and a smile can go a long way! Check here to indicate that you have carefully reviewed all the information provided, and you agree to follow all Cause Volunteer Guidelines. Failure to do so will result in you being removed as a volunteer in our programs.